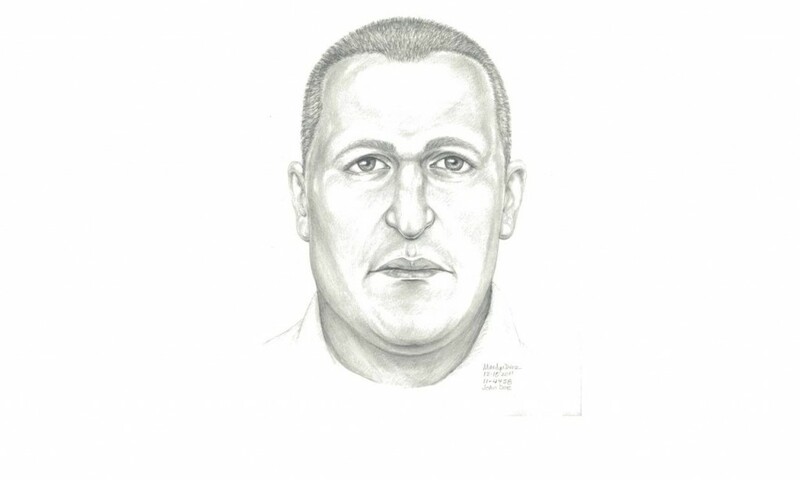 LANCASTER – Los Angeles County coroner officials have released a sketch of the man whose skeletal remains were found behind the former Wal-Mart store in Lancaster this past summer. Authorities are seeking the public’s help to identify the man, whom officials have termed John Doe 86. He was discovered around 10:30 a.m. on July 5, 2011 on the grounds of the vacant business located at 44679 Valley Center Way in Lancaster. Officials say the skeletal remains have yielded the following clues: The man is believed to be between 30 and 50 years of age. He is between 5 feet 3 inches tall and 5 feet 8 inches tall. He was wearing only brown boxer shorts, size extra large; and no personal property was with the body when found. Anyone with information about the identification of this person is asked to contact Investigator Daniel Machian at the Los Angeles County Coroner Identifications Unit at (323) 343-0754 or the Coroner Investigations Division at (323) 343-0714 (24-hours).